I was pretty stoked to see this pilot and I must say I didn’t hate it but I am certainly disappointed. It had its couple of laughs but I feel like ABC keeps trying to add to their super family dramas (The Middle, Modern Family…) instead of creating something completely new. This is what I liked so much about The Neighbors last year. Totally hated it at first, but it was DIFFERENT than the other family dramas and quickly changed my mind. I am on the fence. Again, like Trophy Wife, I will give it the BOD for a few episodes, but I can’t make any promises. 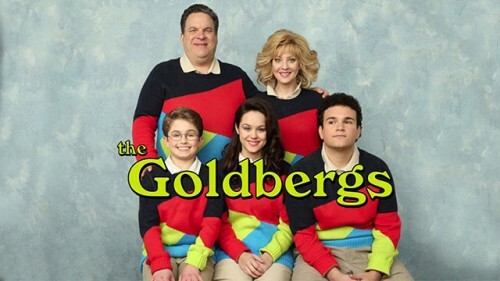 The Goldbergs premieres Tuesday, September 24, 2013 at 9:00 PM on ABC!